KKT has designed three additions to this hundred-year-old elementary school in the heart of a Historic Preservation District in Tulsa. 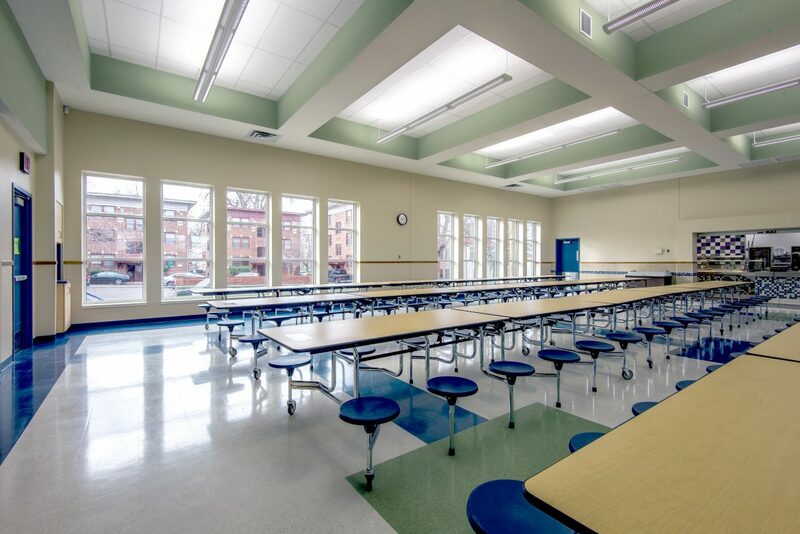 Each addition—classrooms, cafeteria, kitchen, and entryway—required close attention to historic details while ensuring ADA compliance. KKT used limestone detailing from a demolished contemporary building and cast-stone arches to tie the new architecture to the original structure. Each of the three additions received unanimous approval from the Historic Preservation Commission, and the building has been cited as an outstanding example of sensitive design within a historic district.